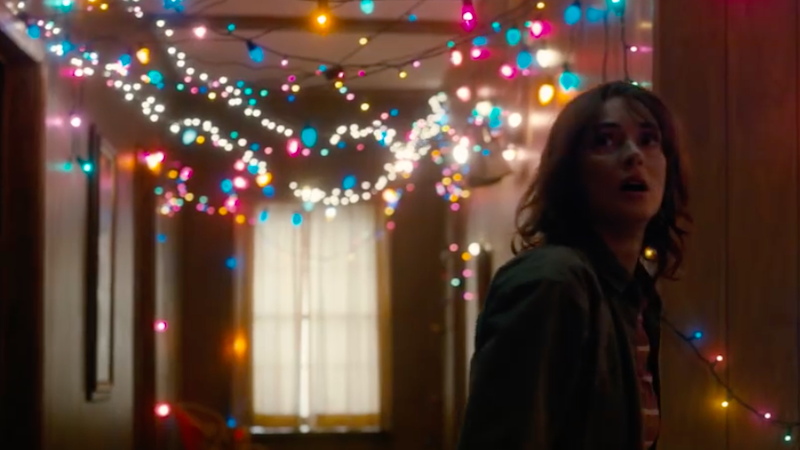 The Department of Energy plays a dark role in Netflix’s new series, Stranger Things, but the real DoE wants you to know it’s nothing like its sinister fictional counterpoint. If we’ve learned anything from the show, though, it’s to be wary. Which is why we fact-checked the DoE’s Stranger Things fact-check for you. The Department of Energy starts with the easy one: The events that take place in Hawkins National Laboratory couldn’t take place there because Hawkins National Laboratory doesn’t exist. Google appears to back that claim and the DoE is out of the gate with our fact-check’s first awarded point. Its researchers don’t explore parallel universes, says the DoE, because no such known universes exist—and on first glance this story also checks out. But, the theory of multiple universes holds that there are an infinite number of parallel universes where every possible world—perhaps even one where no such parallel universes exist—is made reality. Therefore, isn’t the lack of parallel universes in our own world in itself proof of a different parallel universe in which they do exist? Just a little something to think about while we assign this point over to Stranger Things. Wise choice, Department of Energy, wise choice. A point for you. You know what? You guys do seem nice. Take another point, new friends. Stranger Things’ Department of Energy: 1 Real Department of Energy: 3. Okay, DoE, we gave you your first point about the lack of monsters, but it’s starting to seem like you’re focusing an awful lot of time and energy here into denying their existence. Almost as though you’re a little nervous about what we might find if we looked a little closer at that thing behind you that is definitely not a dark menagerie of hidden electricity monsters used to secretly power the grid.